Super Show 6 going to start off in Seoul next month, and I haven’t finish blogging about my Super Show 5 Trips in Taipei and KL.. I need to hurry and finish all the Super Show 5 travel posts before SS6 heads off. 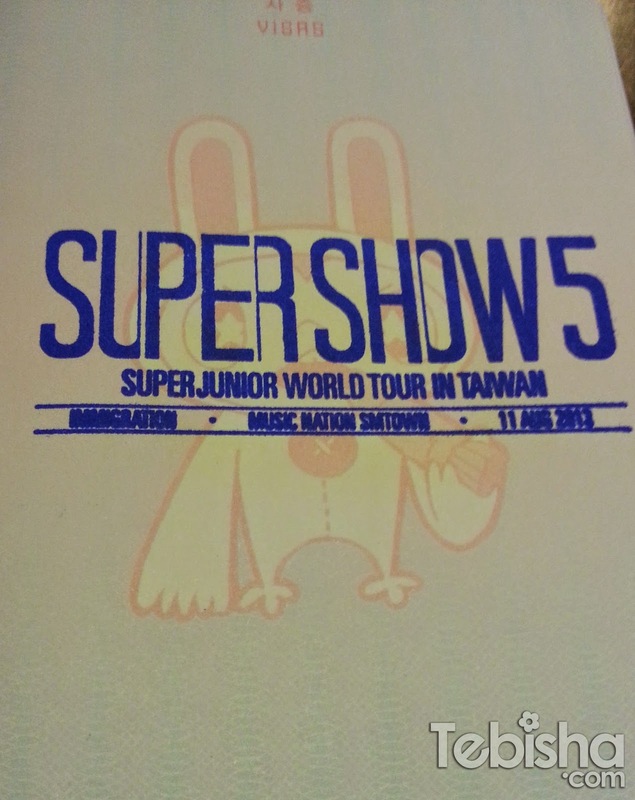 This trip to Taipei was a really short trip, 3 Days 2 Nights just for Super Show 5. 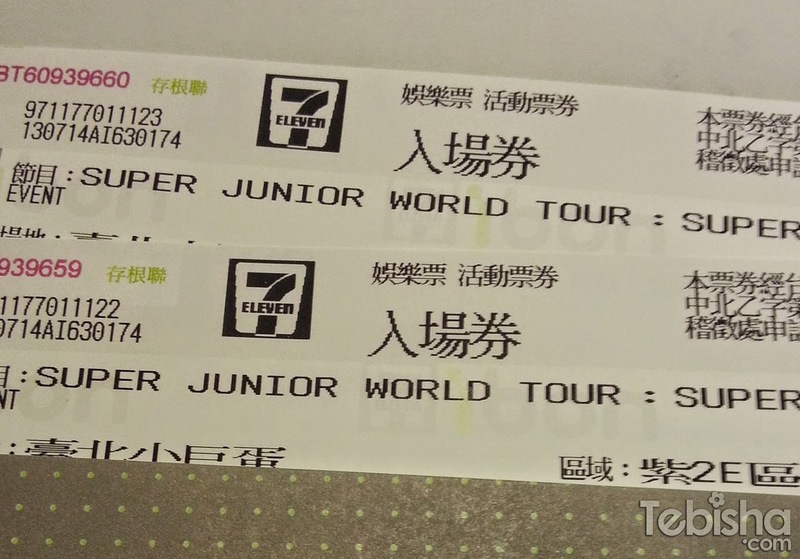 Thanks to my Taiwan friends who helped me got the tickets from Taiwan 7-11 outlets ibon. Most of the Taiwan concert doesn’t allow foreigners to purchase concert tickets online, the only way to buy the tickets is through Taiwan 7-11 outlets ibon machine. They have a total of 3 shows in Taipei, I watched the last 2 shows in this trip. Touched down at Taoyuan Airport early morning on 11 August and took feigou bus to Ximengding. 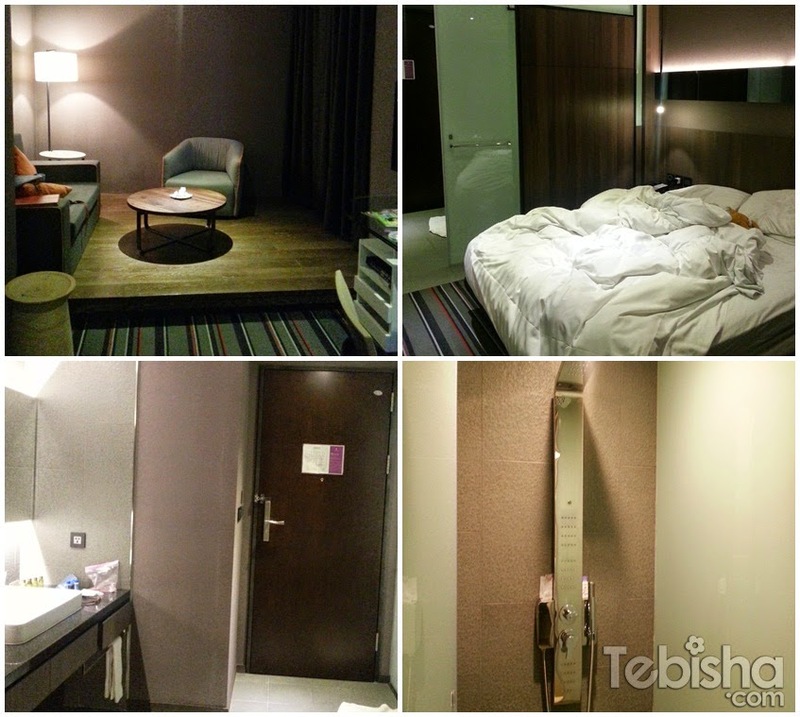 I booked Westgate Hotel 永安棧 located conveniently outside Ximengding exit 6. I couldn’t check in at 8am, room wasn’t ready. So we washed up in the hotel restroom and head off for breakfast nearby. 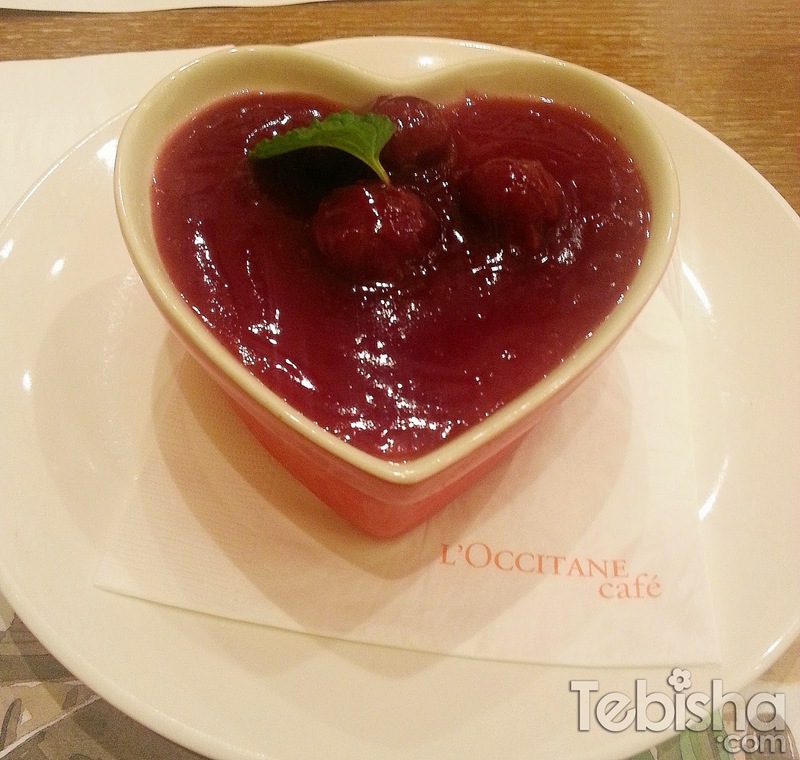 After breakfast, we decided to go Taipei Arena 小巨蛋 to check out fan sites booths that sells fans goods. Gotten my SS5 stamp on my SMTown Passport! Camera is not allowed in the venue, but I managed to snap a few pictures during the concert. 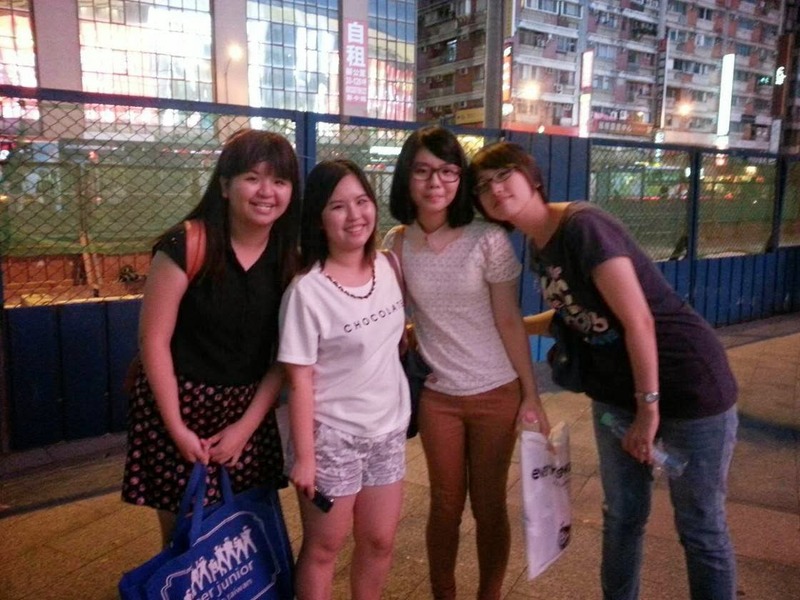 After the concert, we went to Taipei Station to have dinner with my Taiwanese ELF friends. Thanks Dora for helping me to get SS5 concert tickets. See you in SS6 Taipei! Finally checked in to Westgate Hotel after dinner. And they upgraded our room to Executive Suite! 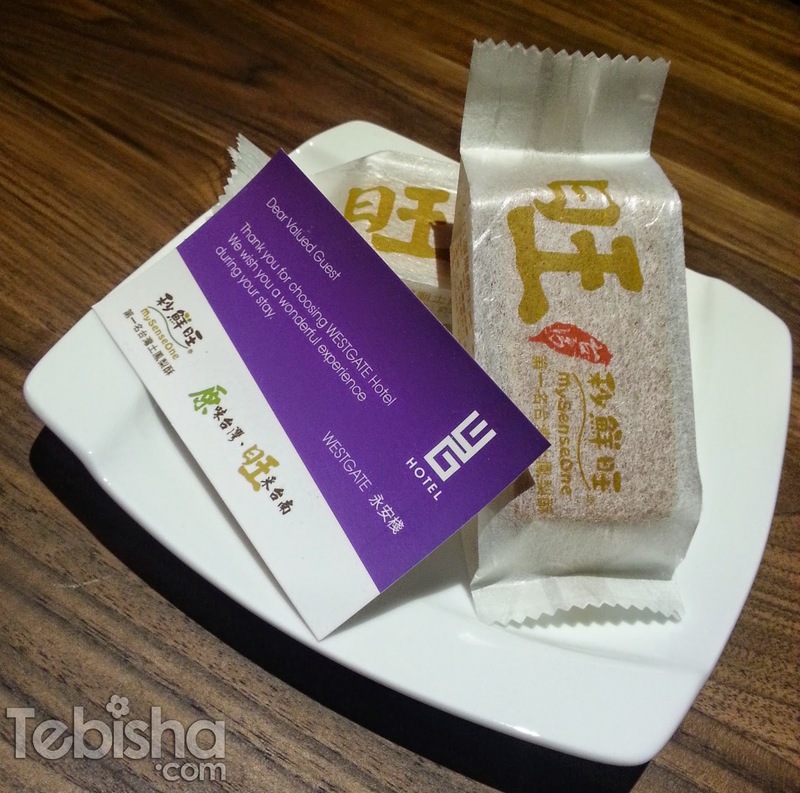 Complimentary Pineapple Tarts from Westgate Hotel. 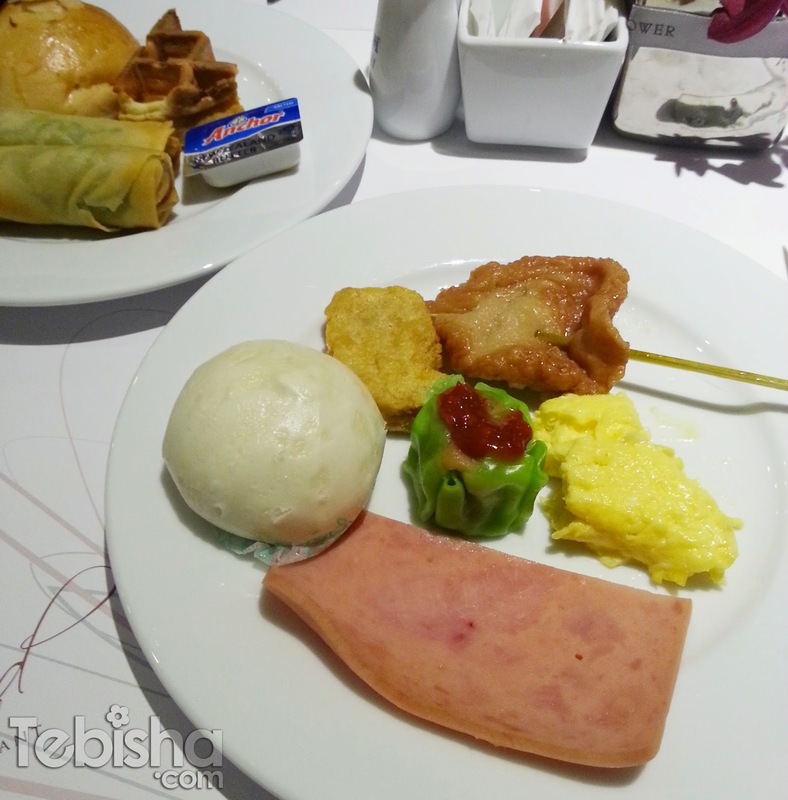 Day 2: Had a good sleep on the comfortable bed, woke up for the hotel breakfast. 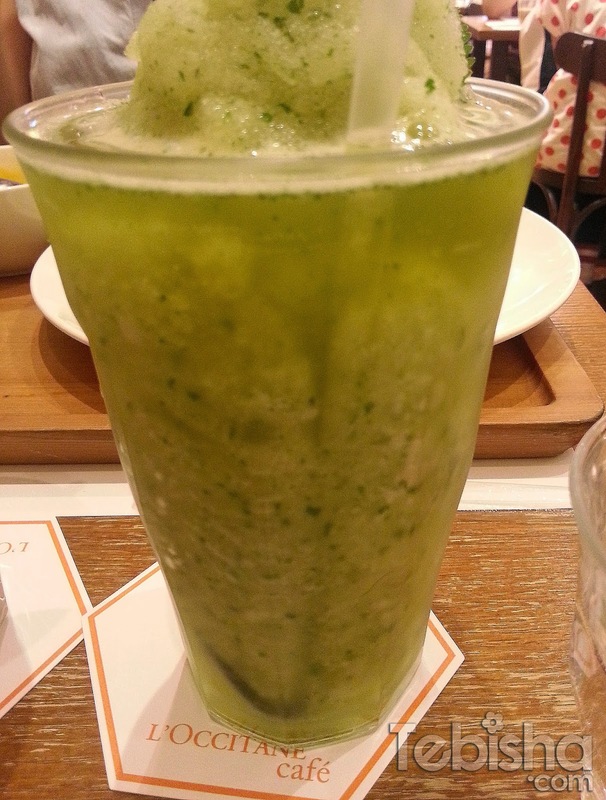 Since we stayed in Ximending shopping district and its Summer in Taiwan how can we missed out Shopping! 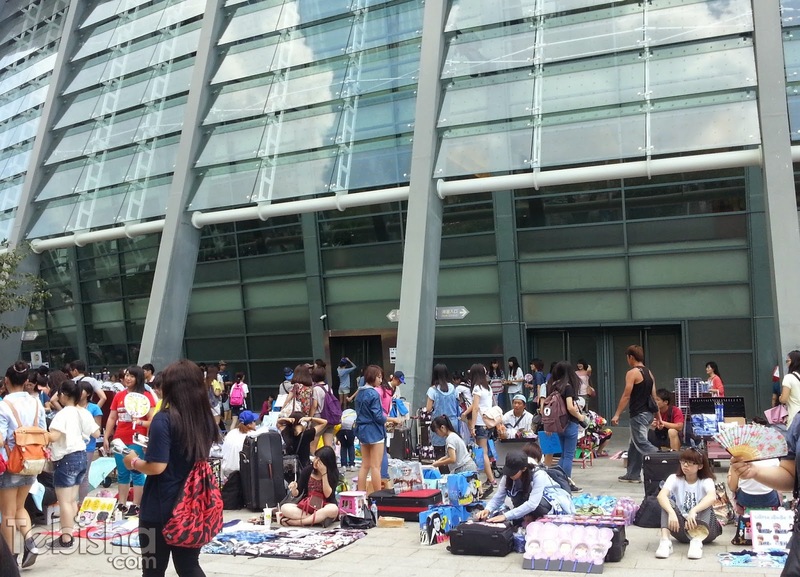 SS5 Taipei Day 3 starts at night so we do have plenty of time before concert. As the weather is too HOT, 38 Degrees Celsius outside we shopped for a few pair of shoes and head back to hotel room less than an hour of shopping. 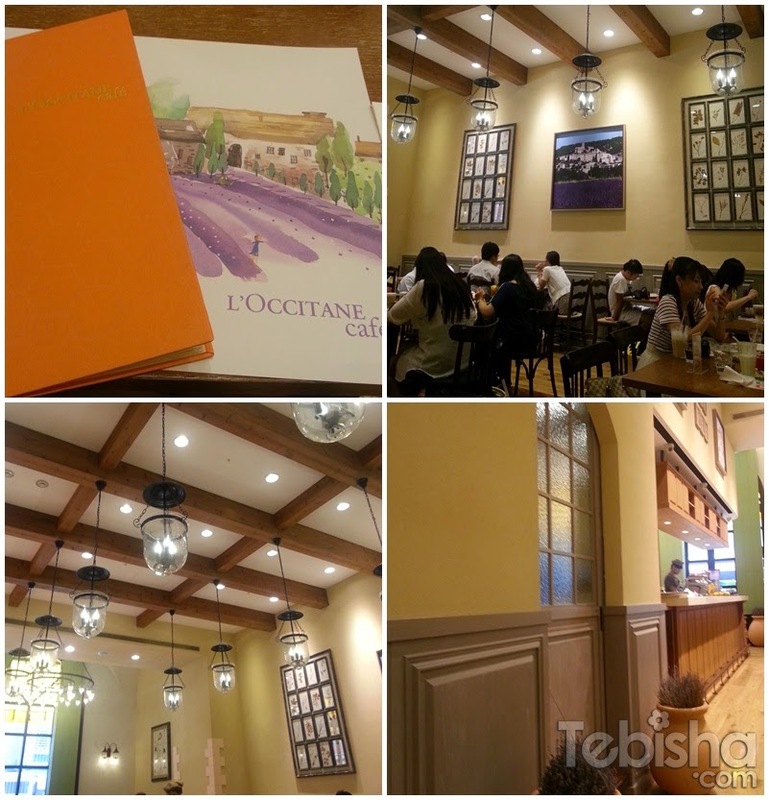 Always wanted to try something new and L’Occitane Cafe came into my mind. 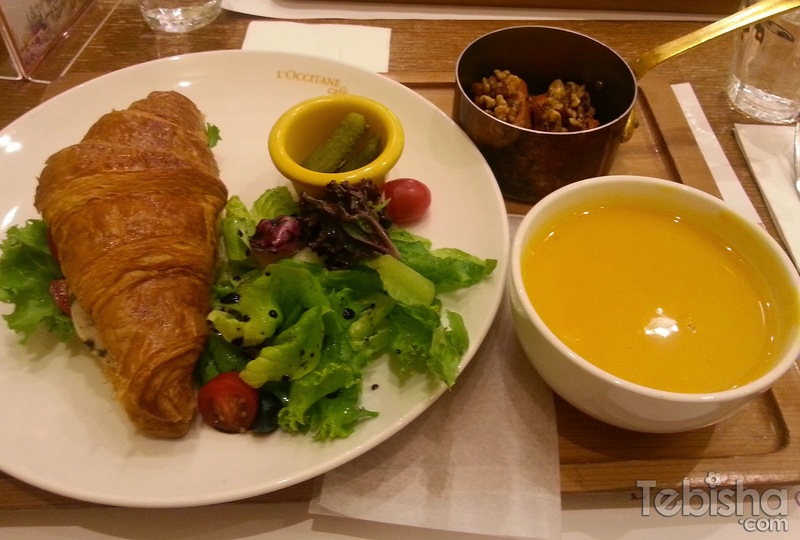 After filling up our tummy, its time for our SS5 Taipei Day 3! Although its not our first time watching SS5 but the excitement still stays in our heart in every show. Towards the end of the show, Super Junior took memorable pictures with us! 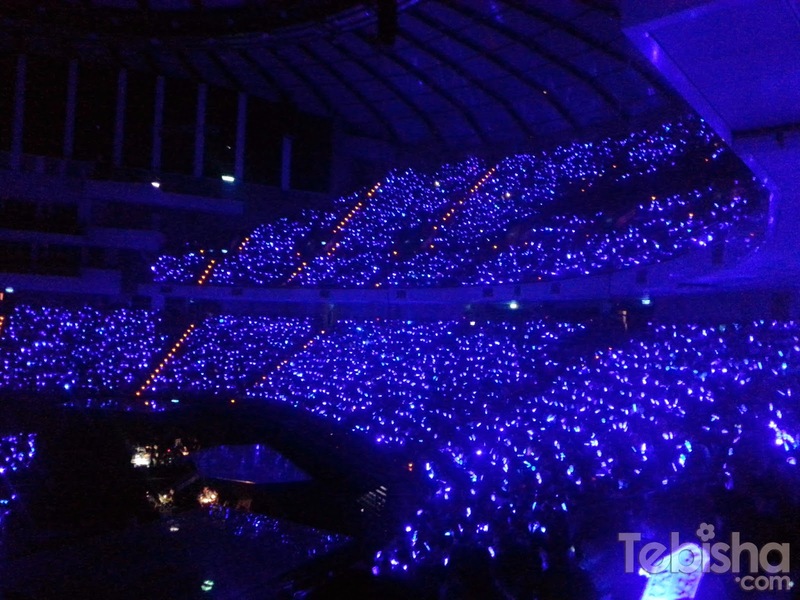 Taiwan ELF never fail to create surprises for Super Junior, they always create fans projects for every show and make their stations different and memorable for Super Junior and ELF who attended Super Show in Taiwan. Thanks Taiwan ELF for the great memories! I will be back to Super Show 6!